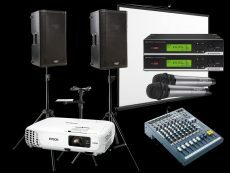 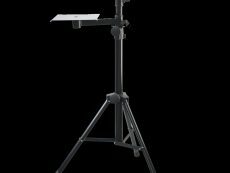 We have Audio-Visual equipment for churches, corporate events, conferences, weddings, pubs, clubs and events. 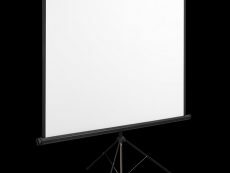 From bright projectors, portable sound systems and radio microphones and screens, we have everything you need to make your event a success. 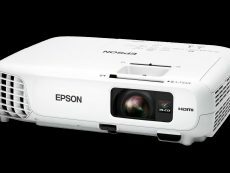 The Epson EB-990U is a bright, high definition projector, with a brilliant 3800 lumens output producing sharp, clear images and video.